Foam plugs that mould to the shape of your ear. Foam Ear Plugs (5 Pairs) is rated 4.8 out of 5 by 14. Rated 5 out of 5 by trude6 from They Work Very reasonably priced earplugs which do the job very well. Rated 5 out of 5 by MarmaladeStex1591 from Brilliant Ear Plugs!. 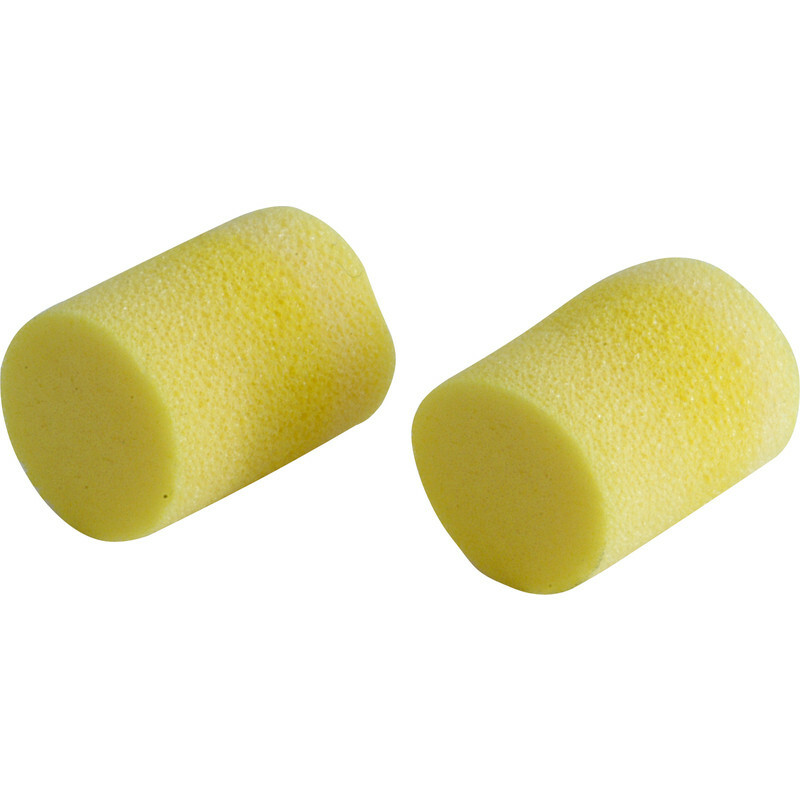 Fantastic Ear Plugs at a Great Price!. Rated 5 out of 5 by Sco tt from Ear plugs They do what they're supposed to, not for heavy duty machinery though! Rated 5 out of 5 by Anonymous from All you need from Ear plugs!! I bought these to aid sleep... bloody good, comfy if you don't push them deep into ear canal! !